The Love of My Life is Not My Husband or Wife- But Can I Claim Them as a Dependent???!!! You may be able to claim the love of your life as a dependent, if they meet all of the required IRS tests for claiming a dependent. Let’s face it, dependents are valuable reductions in your taxable income, right off the top, because for each dependent you receive an exemption of $4050, the exemption amount for 2016. The exemption changes every year. First a dependent must fall under one of two groups, a qualifying child or a qualifying relative… there are specific qualifying relatives who do not have to live with you. I will tell you at the end of this post where to go to find the details. To be considered a qualifying relative, that person is either related by blood or have been a member of your household for the past year, and your relationship with that person cannot violate local laws. They cannot be the qualifying child of another person.There are also specific rules for meeting the criteria to be a qualifying child. Again, I will tell you where to find those rules at the end of this post. They must have earned less than $4050 in taxable income in 2016 (two notes on this: this is the amount of the dependent exemption and income is not limited to earned income, it can also include for example interest income). You provided more than half of their support for the year. They have lived with you as a member of your household for the entire year. They cannot be eligible to be claimed as a dependent on someone else’s tax return. Note the factor is “eligible” it does not matter whether or not they are “actually” claimed as a dependent, if they are eligible to be claimed as a dependent by someone else, you cannot claim them. They must be a US Citizen, Resident Alien, National, or Resident of Canada or Mexico. 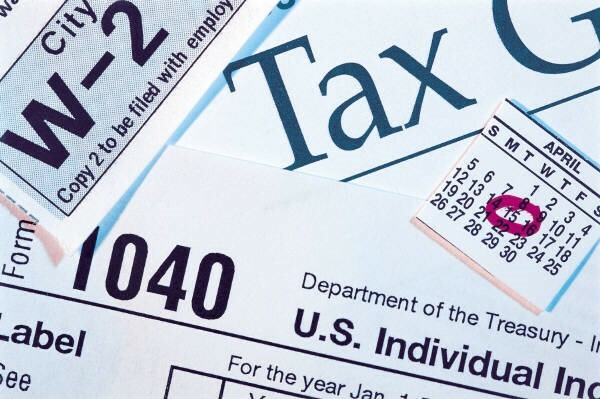 As you know, the IRS does not subscribe to the “KISS” rule: “Keep it Simple Stupid!” So I am asking you to go to irs.gov and pull up IRS Publication 17 Your Federal Income Tax- for Individuals – 2016 Tax Guide (whew!! that title is a mouthful!) Just remember “IRS Pub 17” and review the section on Personal Exemptions and Dependents to get all of the details and exceptions. This blog post has provided a general overview, Publication 17 will fill in the blanks and give you the rules. Another note, the title of this blog post may give the impression that you can claim your spouse as a dependent – well you can’t, sorry! But the reason is straight forward, you and your spouse will automatically receive one personal exemption each, therefore you cannot receive another exemption as a dependent. Get in touch with me if you have any more questions! Tax Considerations When Your Spouse is a Foreigner.